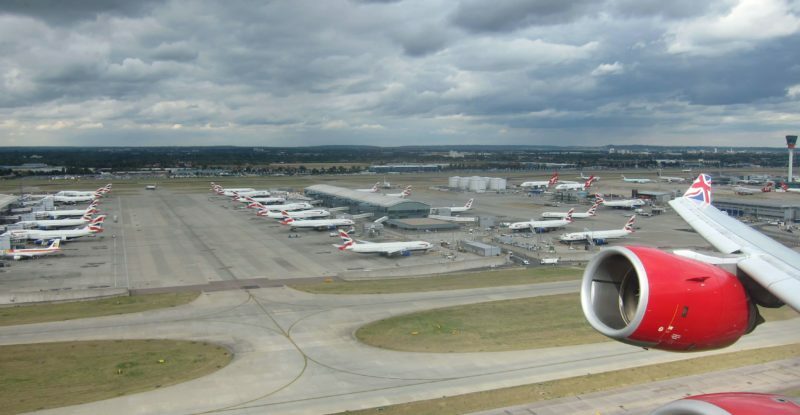 The Royal Aeronautical Society’s Tim Robinson joins RGN deputy editor John Walton to talk about what the UK leaving the EU will mean for the British aviation industry, delving deep into recent submissions to parliamentary committees. How will aviation safety certification, the CAA, and EASA need to change? What changes will manufacturing have to make? How will aviation employees and the next generations of the industry be affected? What is the prospect of an interim deal for aviation? And is there any good news — for passengers or for airlines — at all?